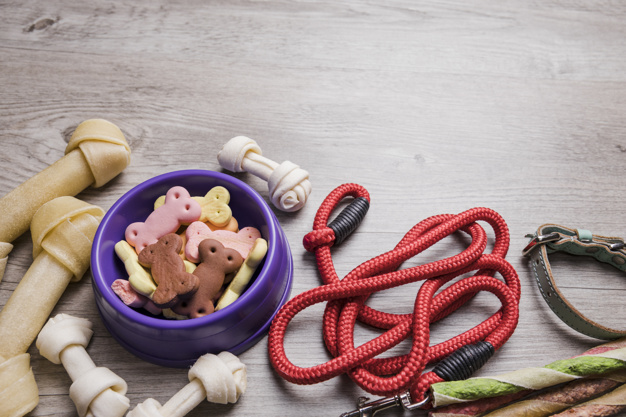 As we have established, dog owners will keep these animals for various purposes. 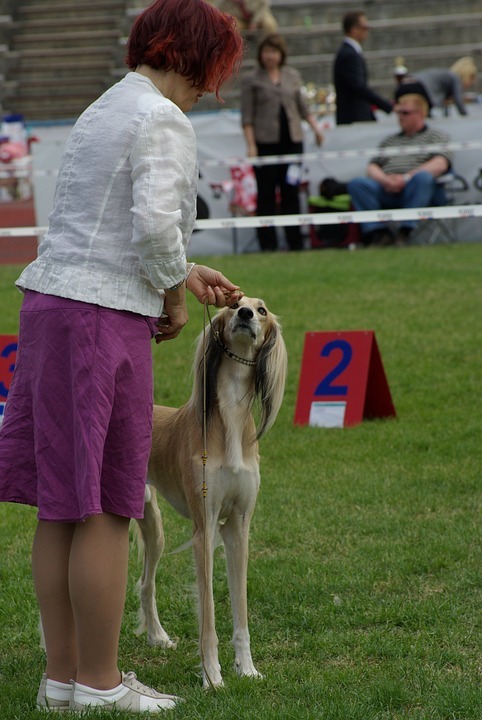 Depending on their breeding, dogs can be kept purely as pets, for guard duties, for competition purposes at dog shows, and many other functions. It’s this wide variety of uses for dogs that has made dogs earn the famous tag of being man’s best friend. Let’s take a look at why dogs are actually man’s best friend. 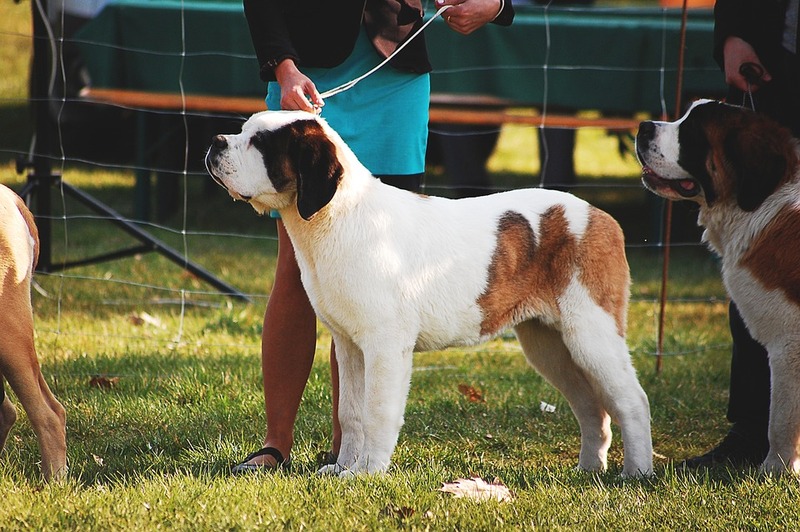 Dogs happen to be very loyal animals and this is precisely why they are the most preferred animals when it comes to showings such as dog shows. Because they are loyal to their owners, they will always strive to impress them by performing well during such shows and the same can’t be said of other animals. 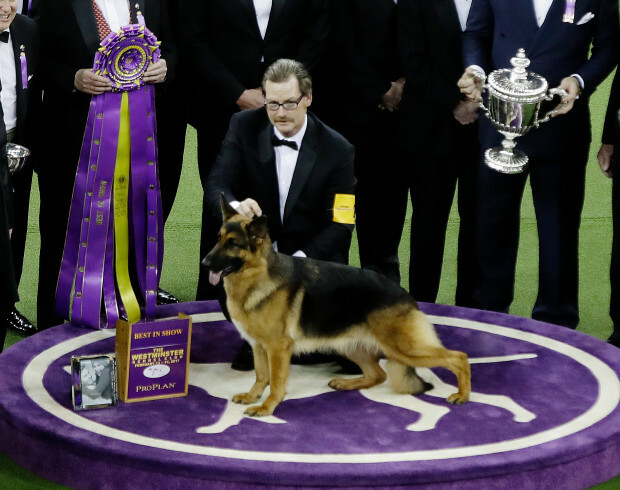 The reason dogs perform very well during dog shows is because of their uncanny ability to mimic human behavior. 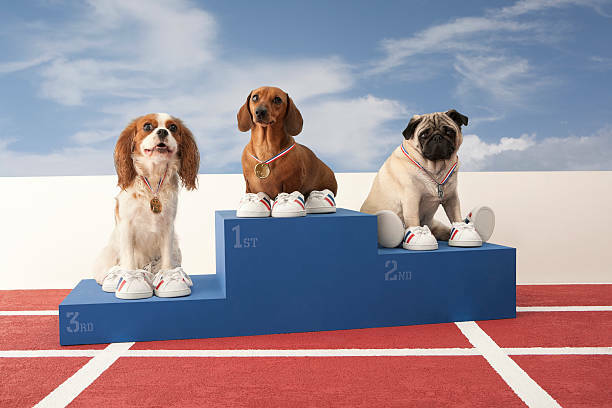 Dogs will be trained to respond to certain commands and stimuli from their owners and it’s these commands that they will execute mostly to perfection during shows and they will actually be proud of their achievements just in the same way their owners will be. 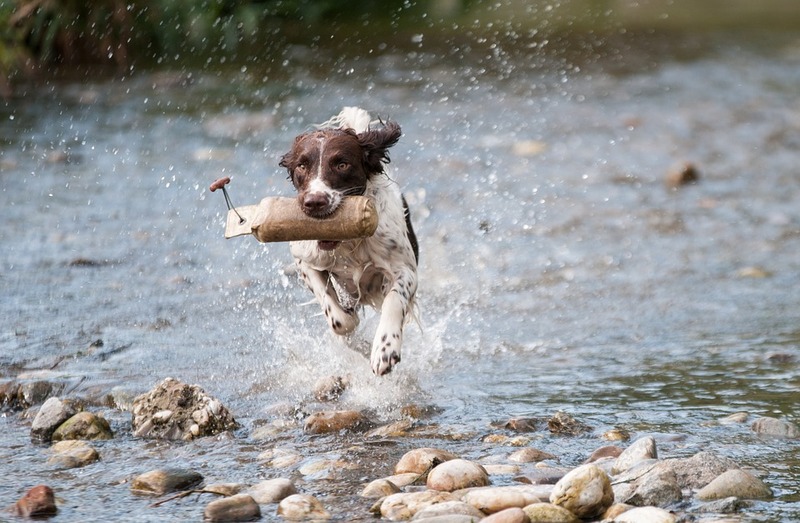 Dogs are able to perform really amazing feats because of their great memory. 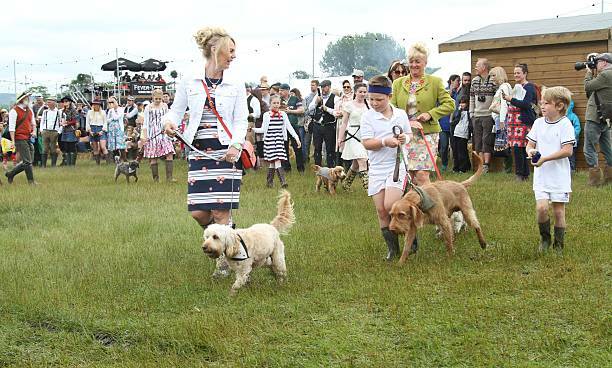 This is why they will be taken through training for various tasks to be performed during dog shows a couple of months or weeks prior to a showing and on the day of the showing they will still be able to recall how to go through these tasks. 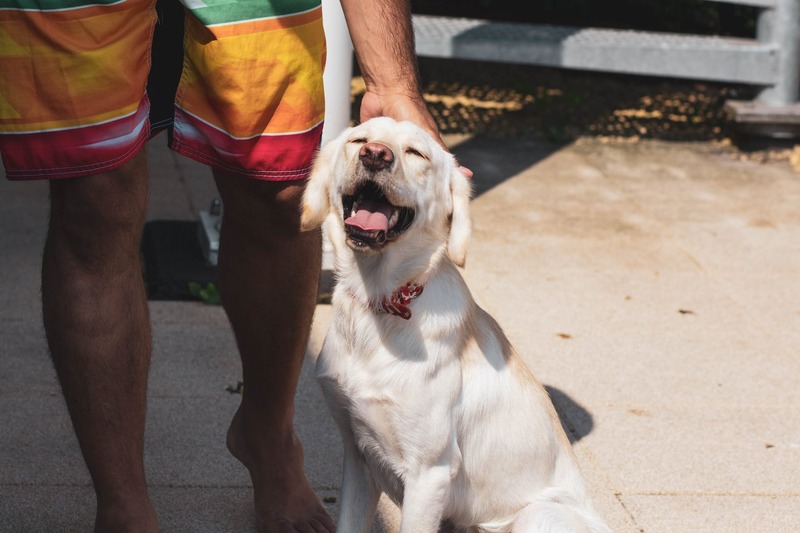 Dogs enjoy impressing their owners and this is not only because they get a treat for good behavior and good performance but also because they can sense their owner’s emotions. It’s their desire to bring out positive emotions in their owners that drives them to want to impress. This is the reason they will do well during shows. 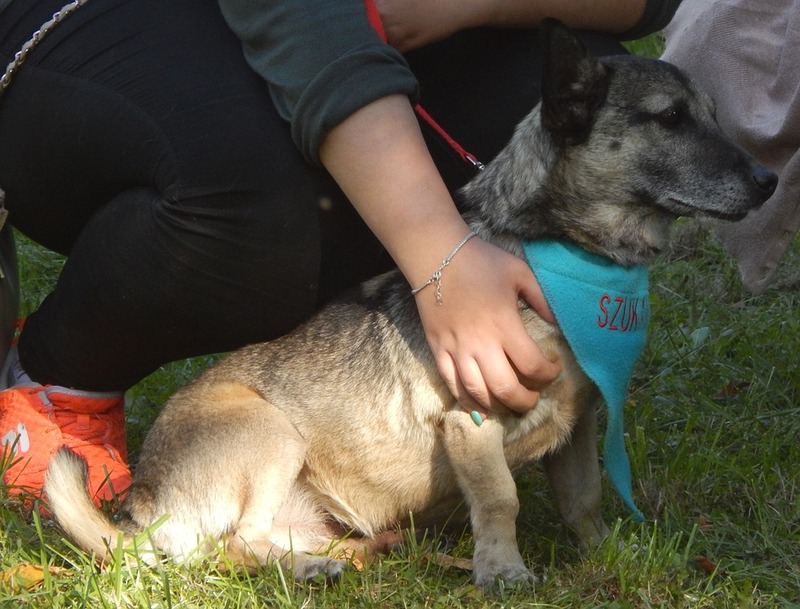 In one of our previous articles, we mentioned the Society for Stray Canine Birth Control (SSCBC) and the work it’s doing to reduce the number of stray dogs we have roaming around our streets. The reason we find this article relevant is that it’s believed that there are over 70 million stray dogs roaming the streets in America and less than a third of them will end up in shelters. 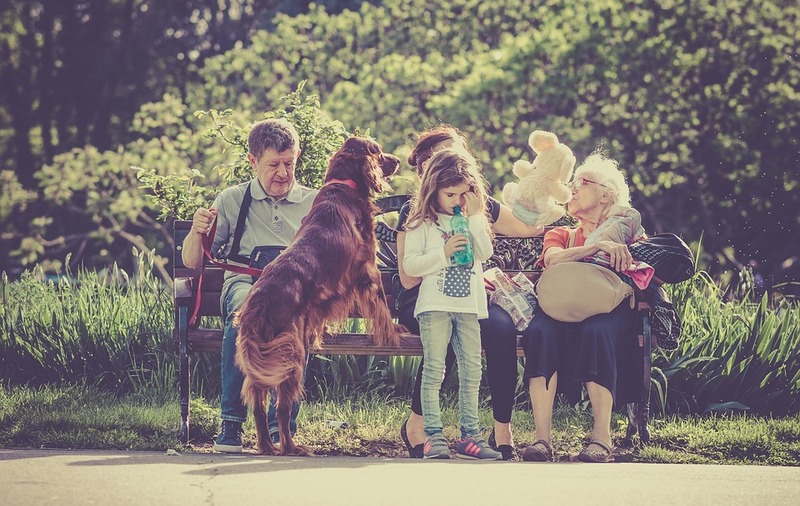 Most dog owners are always tempted to help out a stray dog but often have second thoughts owing to the fact that they can’t tell whether the dog is rabid or harmless. We are therefore going to share with you 3 ways you can help a stray dog should you come across it. 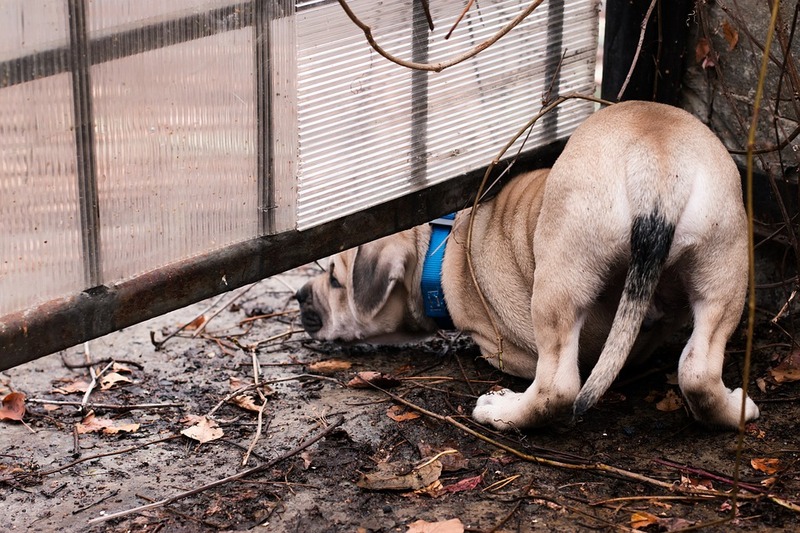 Anytime you come across a stray dog and you are not sure whether or not it’s friendly, it’s advisable for you to reach out to your local animal control agency and request for their help in catching the dog as opposed to you trying to catch it on your own. Once they help you catch it and they verify that it’s not a threat, you have the option of adopting it or letting it be taken to the local shelter. 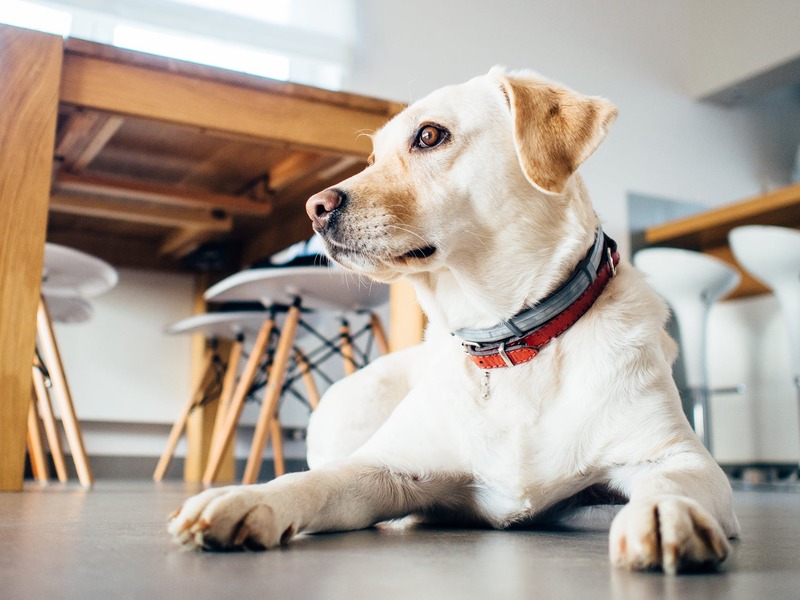 Before you make a decision on whether you will adopt a stray dog or let it be taken to a shelter, you need to first verify whether it has a tag. The tag will often have contact info for its owner. If it does have a tag, you can get in touch with the owner and make arrangements on how the dog will be returned home to them. If it doesn’t have a tag and you are interested in keeping it, you can put up an ad for lost and found for a couple of days and if no one comes to claim it, you can keep it. Before you take a stray dog home, ensure that you first pass by your local vet to give the dog a full screening to ensure that it’s in good health. This is meant for the wellbeing of the dog as well as you and your family. 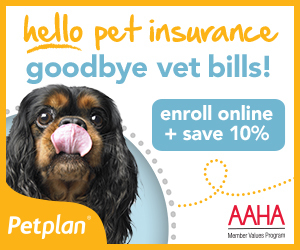 If the dog is sick, it will be treated and given a clean bill of health thereby making it safe for you and or your family to have it near them. There are numerous stories of stray dogs that have been rehabilitated and gone on to perform really amazing feats in dog shows and other events, therefore whenever you come across one, never rule it out because it might just end up being your best friend and partner. *Bonus tip: you can always provide strays with some food or treats like natural bully sticks to help keep them as healthy as possible. Before you get a dog, it’s always a good idea to first know why you are getting the dog. Some people will simply want pet dogs, others want guard dogs, and others a dog to take to dog shows among many other reasons. 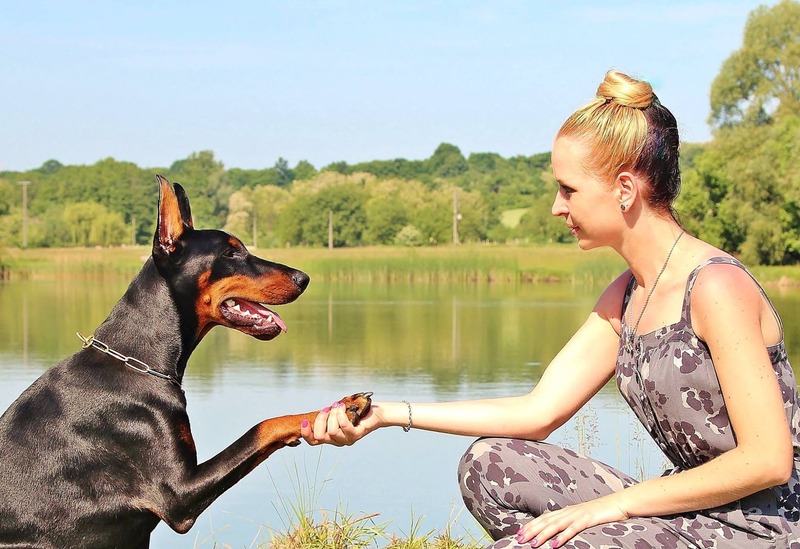 Once you have a concrete reason why you want a dog, you can now go to the next step which involves deciding on the right breed. 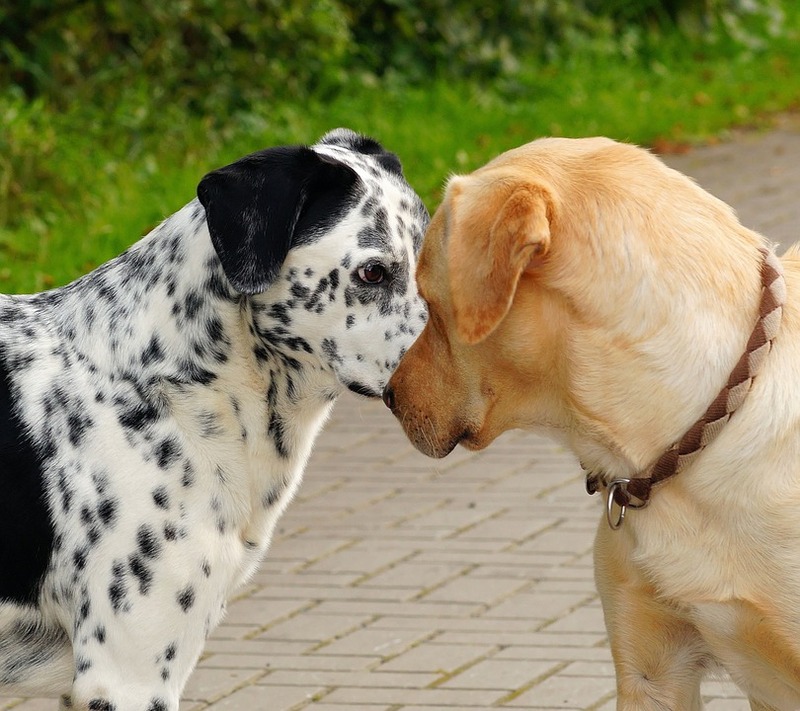 We are therefore going to look at the 4 things you need to consider before deciding on the type of dog to breed. As mentioned earlier, different people will always want different dogs for different purposes therefore before you decide on breeding, you need to have a clear reason as to why you want that particular type of dog. In the vent you are breeding in order to sell, you need to ensure that you have done your research to ascertain that there is indeed demand for the type of dogs you want to breed. Breeding is usually not a cheap and easy affair because depending on the type or types of breeds you want to keep, each comes with its own set of requirements and demands. You, therefore, need to do your due diligence to ensure that you are well prepared and you have everything it takes to ensure your project comes to fruition. This is one of those areas where consulting an expert will come in handy. 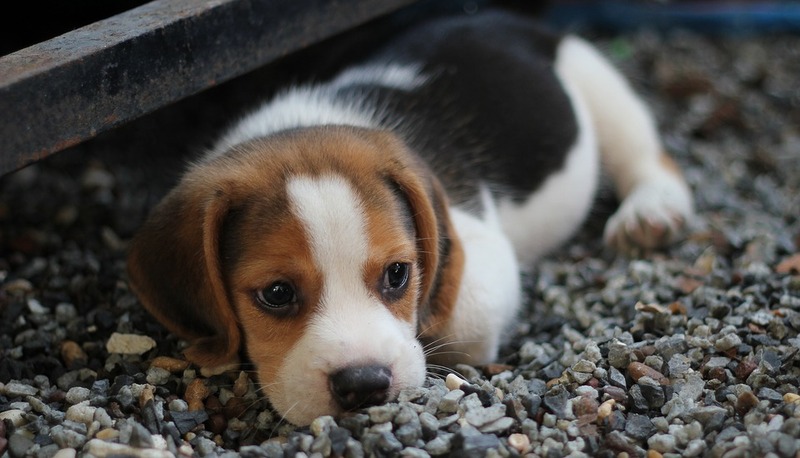 If you are an experienced breeder looking into breeding a new type of dog or you are completely new to breeding, then it’s a good idea to start small. You need to do a small pilot project to get a baseline of how the process is and how prepared you are for the demands it comes with. 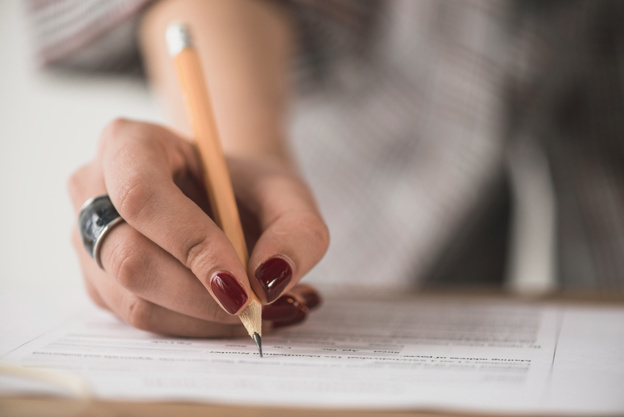 Depending on how well you perform in the pilot project, you can then make a determination on whether this is something you can do on a larger scale. No matter how much research and training you have done on breeding, you must always keep in mind that learning never stops and that your mind should always be open for more learning. 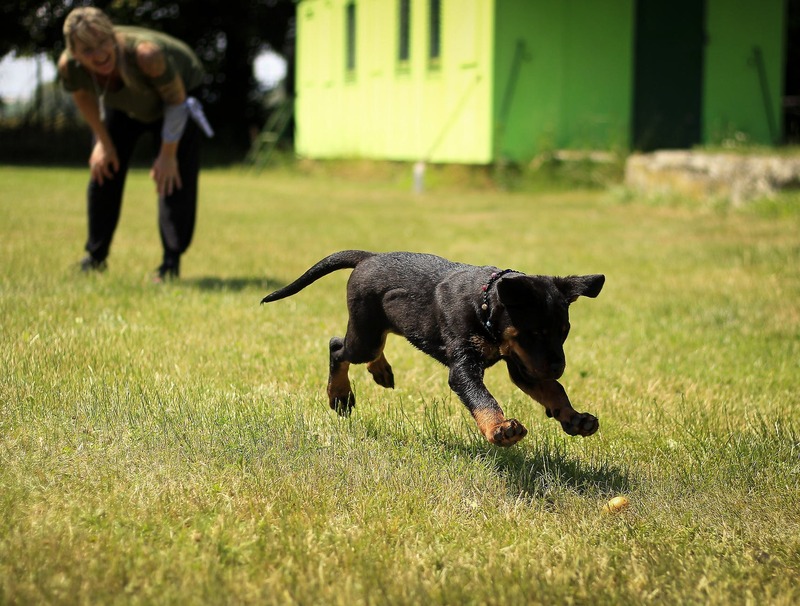 There are new breeding methods being discovered, more improved breeds coming up and so on therefore the more open to learning you will be, the better you will continue getting at breeding the right kinds of dogs. One of the best ways to ensure success in your breeding projects is to visit people who have done it before and have the requisite experience and get to see how the process goes. Once you are confident enough about things then you can do your pilot project. 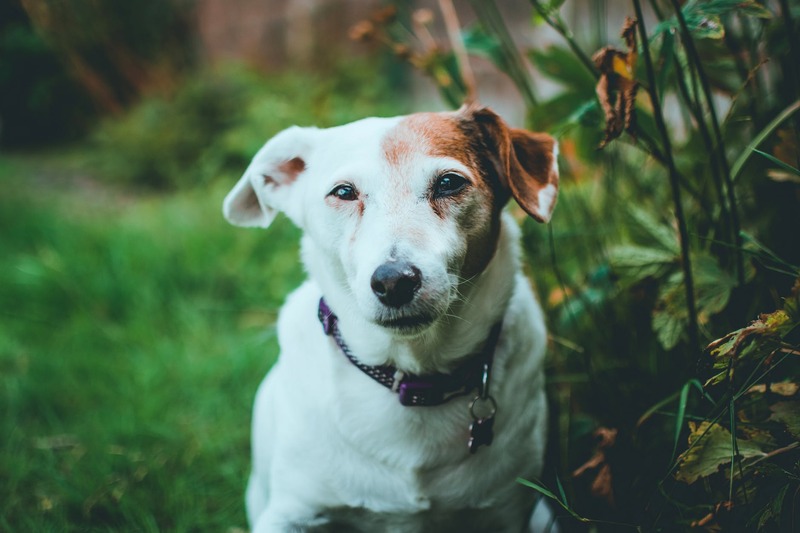 One of the most difficult situations that dog owners face is deciding whether to let their dogs live through a trauma and take them through the process of rehabilitation or whether to put them down. 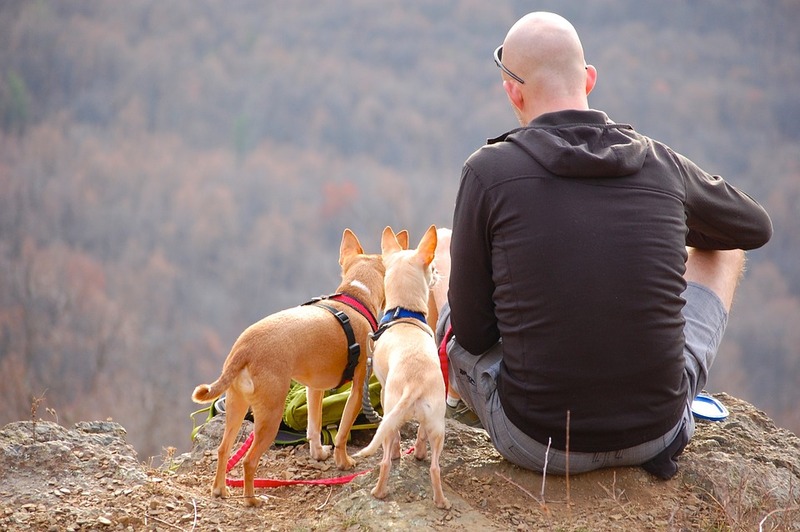 In fact, some dog owners never really know what to do during such situations and will instead let their dogs lose to go die in the wild because they don’t want that responsibility. This has resulted in so many stray dogs that are sometimes difficult to contain. It’s such situations that keep organizations like the Society for Stray Canine Birth Control (SSCBC) in business, cleaning up after dog owners. 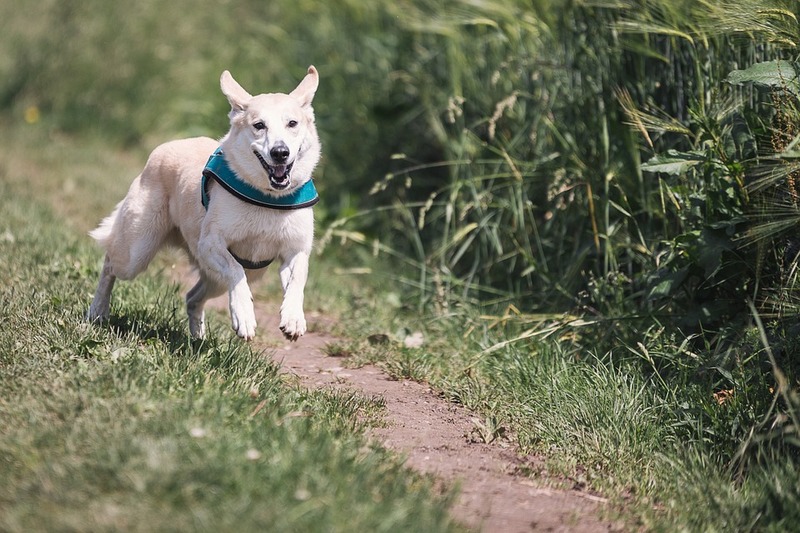 However, before you release your dog into the wild to become a stray, we would like to let you know that there are a number of therapies that your dog can be exposed to that will ensure their rehabilitation and restoration back to full function. 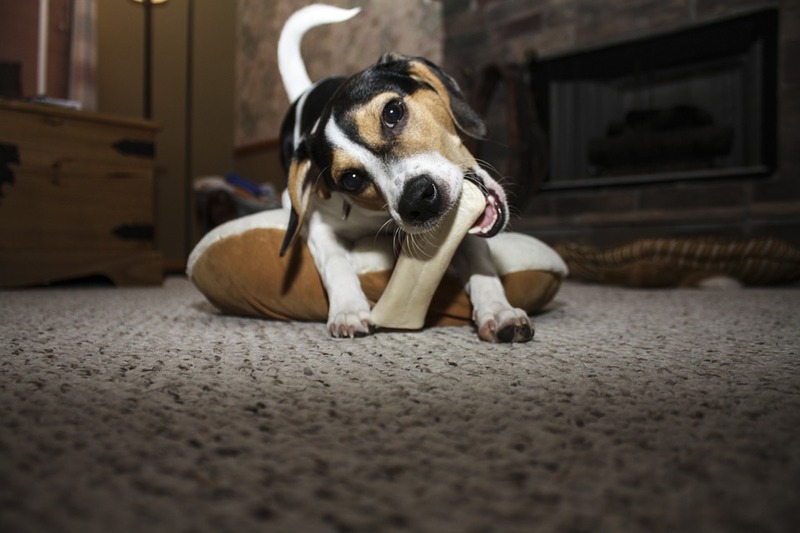 Here, we’ll look at 4 types of therapies available for dogs in recovery. Just like humans, dogs too can benefit tremendously from physical therapy to enable them recover from potentially life threating injuries. For a dog, physical therapy will include regular exercises such as running and walking, regular massage and joint mobilization among others. The idea is to help the dog regain full use of its limbs. Such therapies have to be administered by a trained practitioner. 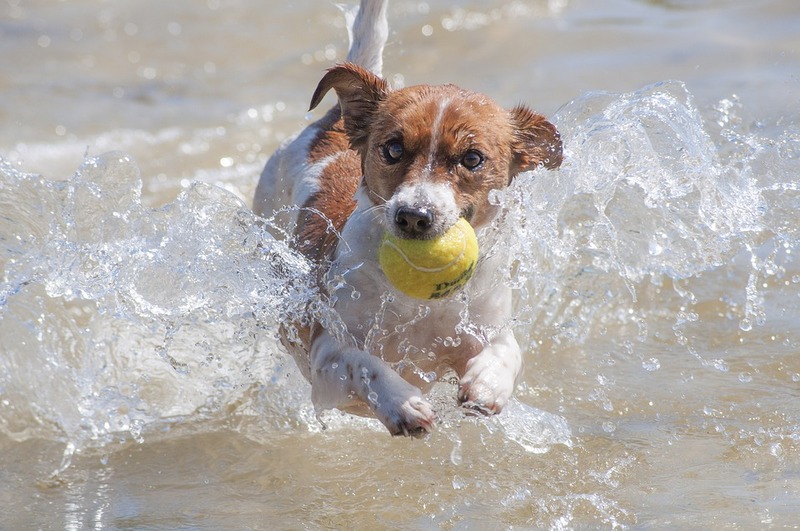 Water has proven to be a great source of rehabilitation therapy for man, and animal health practitioners have been able to adapt such therapies to suit animals such as dogs. The idea is to use water to take away the weight of the animal but still allow it to move its limbs and other joints thereby giving them much needed exercise to improve blood flow into their injured areas and quickening the recovery process. Did you know that heat packs will also work on dogs? Well, use of heat is a very effective way to decrease inflammation and pain from an injury as well as speeding up healing because it helps improve the flow of blood into the injured body part. This is why heat therapy has proven very effective when used in the rehabilitation of dogs suffering from serious injuries. Just like heat, the opposite of it which is cold can also be a great form of therapy commonly referred to as cryotherapy. This will involve using cold packs or ice to reduce inflammation as well as pain on an injury on the dog. This therapy is also very good when it comes reducing bleeding either internal or external. 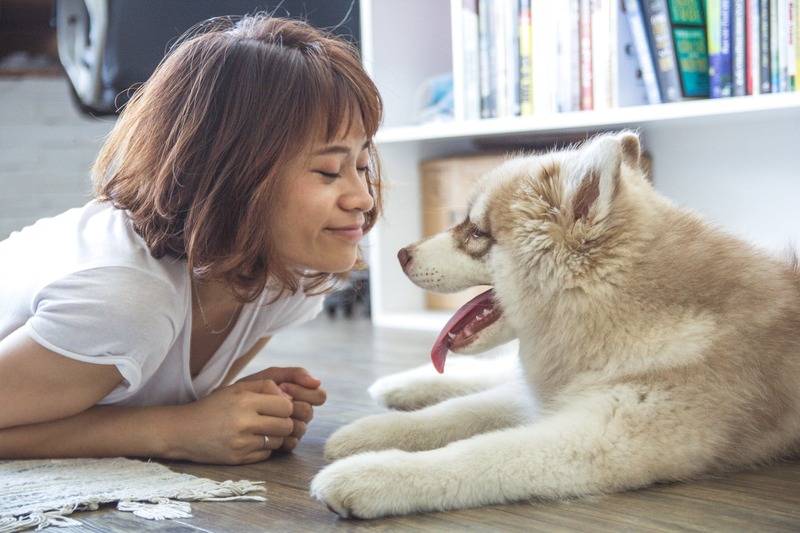 There are of course other forms of therapies that can be given to a dog in recovery but these are the most affordable and ones you can even do at home provided you have the right training. 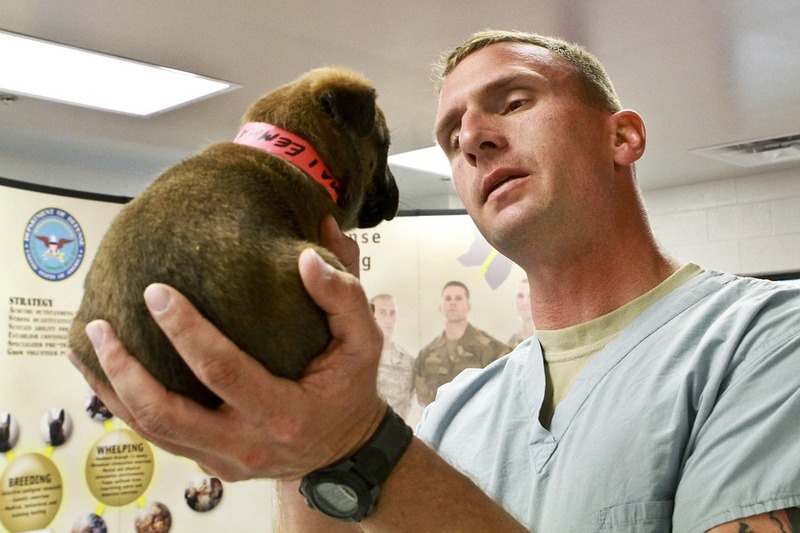 All in all, an injury to your dog doesn’t mean an end to its normal life. 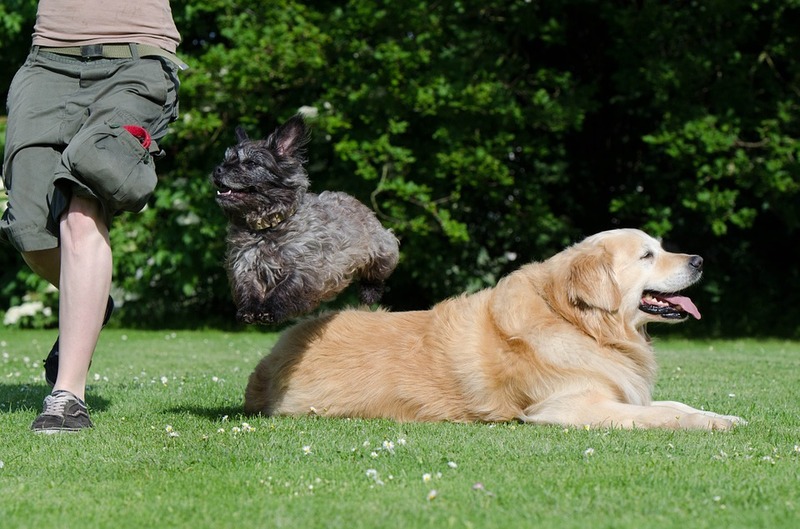 With therapy and patience, your dog can be back to its old self within a couple of weeks.